When you’re looking to buy your dream home in Fort Myers FL, it very important to get the complete information about its current condition. Coastal Home Inspectors provides you that information with its vast experience and expertise in home inspection in this area. We are the most trusted and reliable Home Inspectors Fort Myers FL because we have been serving you over a long period of time with our professional services. A home buying process is a very exciting process but it may become very stressful when you look to buy a defect-free home. We provide you a peace of mind in this stressful process and help you in making a right decision. There is a possibility that a home that you have selected to buy may possess several hidden as well as visible defects. In order to protect yourself from buying such a home, it is very necessary to get a thorough home inspection service from professional Home Inspectors Fort Myers FL like us. Coastal Home Inspectors inspect your home very professionally and with utmost care. We have all the tools that are required for the complete home inspection of your home. It is our advice to you that never get a home inspection service from an inexperienced home inspector because it will not help you at all in achieving your goal of buying a defect-free home. 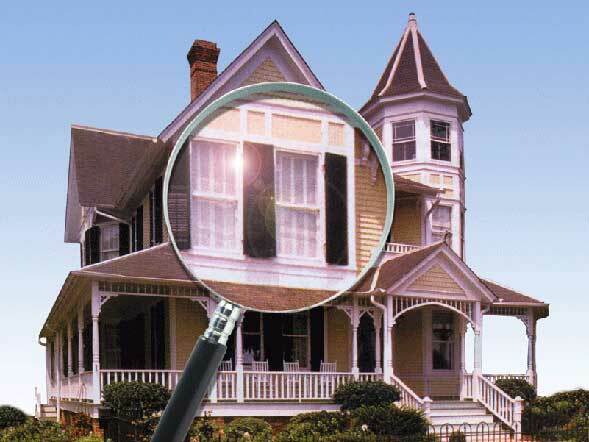 Coastal Home Inspectors has a unique way of inspecting your home. To provide you an effective home inspection service our professional Home Inspectors Fort Myers FL inspect your home from all aspects. Our inspection includes inspection of your roofs, floor, walls, doors, windows, balcony, pool and spa, garage, basement, baths, bedrooms, kitchen and all other structural elements of your home. Inspection of al systems of your home is also very important in order to know their working state. We inspect every system of your home like the drainage system, piping system, ventilation system, heating system, air-conditioning system, insulation system etc. Coastal Home Inspectors encourage you to attend the process of your home’s inspection. It will provide you a clear and clean view of the systems and structures of your home. Our main goal is to guide you properly by telling the real worth of your home and if you attend the process, you will be able to make a well-informed and right decision. Also, ask your questions and queries to our friendly home inspectors. After the home inspection process, we write a complete home inspection report based on our findings of the conditions of your home. The report will be given to you the same day when we inspect your home. After reading our home inspection report that our experienced Home Inspectors Fort Myers FL write, you will get aware of every single detail about your home’s structures and systems. Coastal Home Inspectors proudly says that we have helped so many people in the home buying process in Fort Myers FL that today we’re the most famous home inspection company here. Read More About Home Inspectors Fort Myers FL!